Electric power steering (EPS) is yet another of those new-fangled gadgets that has attracted bad press. But there's a reason why the world's car manufacturers are adopting it – and it's all to do with fuel efficiency and saving the world's dwindling oil supplies. 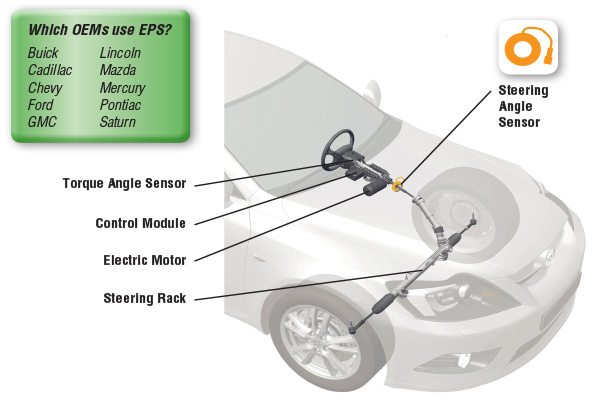 EPS uses an electric motor to assist the driver of a vehicle, unlike traditional systems that act on hydraulic pressure provided via a pump driven by the vehicle's engine. This pump is constantly running, whether the steering wheel is being turned or not. That continually places load on the engine, adversely affecting the vehicle's fuel consumption. By moving to an electric motor the load on the engine is reduced to only those occasions when the steering wheel is being turned one way or the other, therefore producing better fuel economy. Load is still applied to the engine when the steering is turned via drag that the vehicle's alternator places on the engine when additional electric load is required. However, that's a lot less drag, measured cumulatively, than the old-fashioned hydraulic pump. 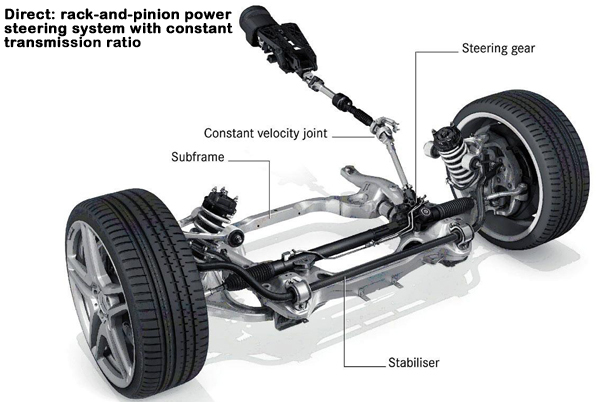 An electric motor that is mounted on either the steering column or steering gear (usually a rack-and-pinion setup these days) applies torque to the steering column, assisting the driver to turn the steering wheel. Sensors detect the position of the steering wheel and any input from the driver – hauling on the wheel to change the vehicle's direction. A control module applies assistive torque via the electric motor. If the driver is just holding the wheel steady, at the straight-ahead position, the system doesn't provide any assistance. Not only does EPS offer the advantage of improving fuel economy it also has a few other tricks up its sleeve. Being electronic and computer-controlled the EPS system can be programmed for many different attributes. Engineers can now program variable assistance in for different modes. At parking speeds, for example, maximum assistance delivers easier manoeuvring in and out of parking bays, but at highway speeds the steering assistance is reduced to enhance vehicle stability. With a bit of resistance built into the steering at open-road speeds, the car is less likely to dart around due to the driver over-correcting. This type of system can now be programmed to support the vehicle's active safety systems, such as Lane Keep Assist (different manufacturers have different naming conventions), where a camera or laser recognises the road markings, so that when the vehicle drifts out of a lane the steering is activated to bring the vehicle back into the lane. There are also other subtler functions now possible with EPS. These include camber control to hold the vehicle against the camber without the driver realising, since the steering wheel requires less effort to hold (against the camber of the road). It is also possible to dampen out vibrations that travel up the steering column (caused by bumps and pot holes) with minor changes to the steering effort required to hold the steering wheel in the straight ahead position. 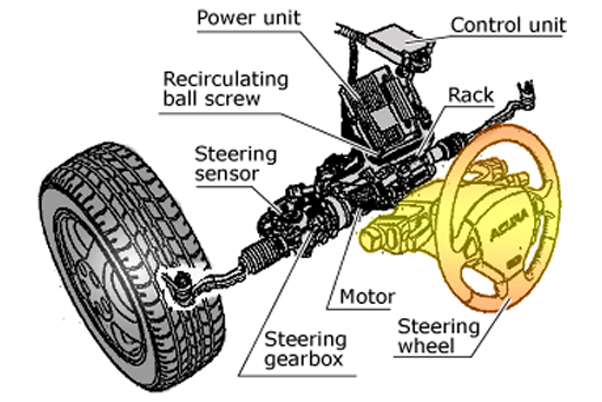 Some drivers claim that electronic power steering has less feel than the old hydraulic systems. This depends on a few factors. The main one is the base set up of the vehicle's steering geometry (wheel alignment). If the base settings are not good, then programming the power assist to offset those deficiencies is difficult and less than perfect steering feel may result (the same can be said for Hydraulic Power steering also). 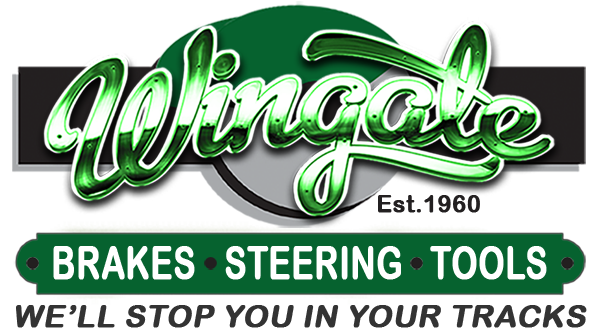 If basic steering geometry is correct then the amount of steering assist given can be infinitely variable and speed-dependent, with vehicles that can park themselves.